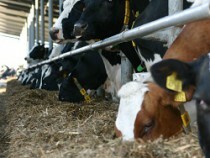 The right trough or feed barrier is a crucial element of good feeding management. 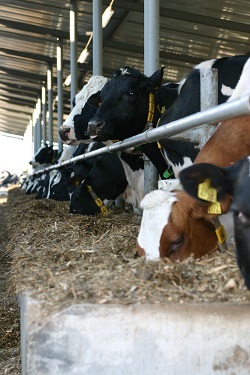 A well designed feed barrier maximises intakes, reduces wastage, minimises injuries and prevents bullying. There are several types of feed barrier available on the market, each of which has its own pros and cons, however it is also possible to make simple adjustments to existing barriers, negating the need to spend lots of money on a new setup.